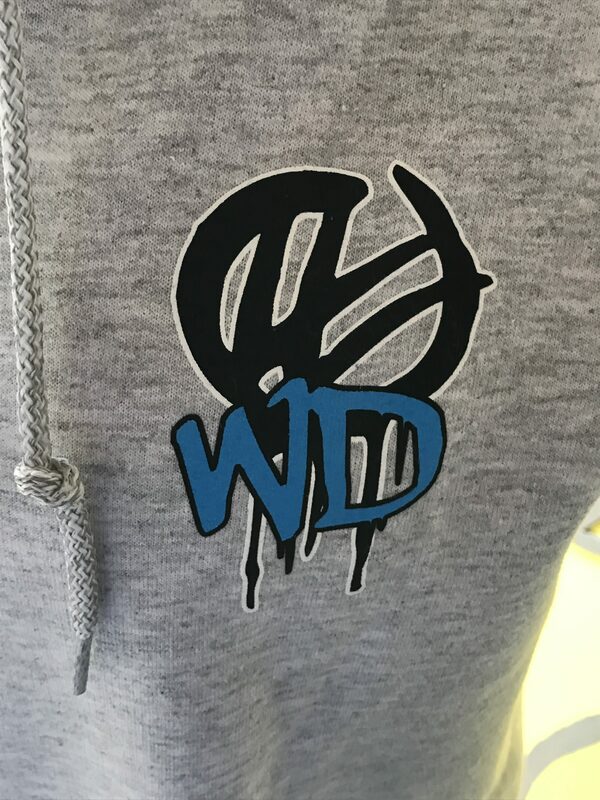 *In Stock* For a limited time we are selling a Wet Dreams, VW Club Graffiti Hoodie. 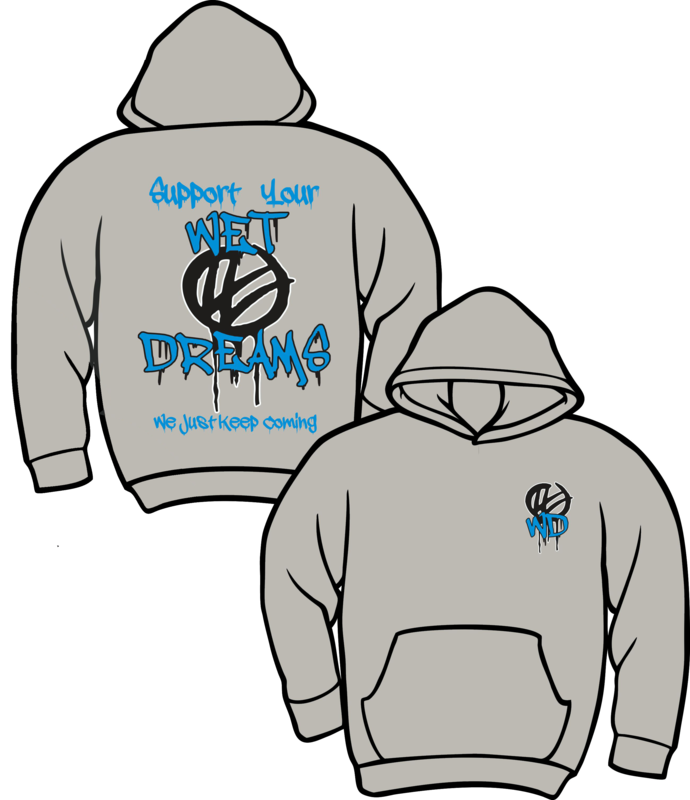 this hoodie was designed by one of our own members Nick Rodriguez. 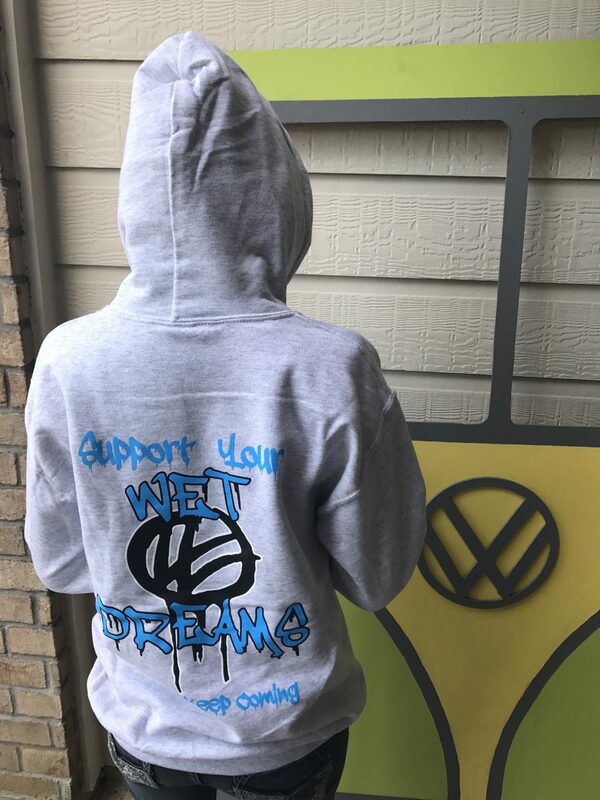 For a limited time we are selling a Wet Dreams, VW Club Graffiti Hoodie. 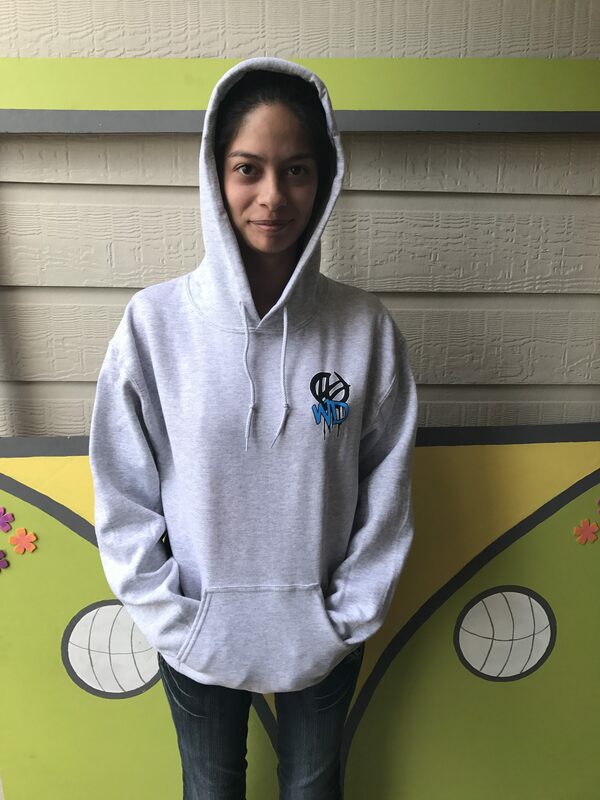 this hoodie was designed by one of our own members Nick Rodriguez. Be Cool and warm at the same time. Perfect attire for our Saturday night meets. You don’t want to be the only one there without one. 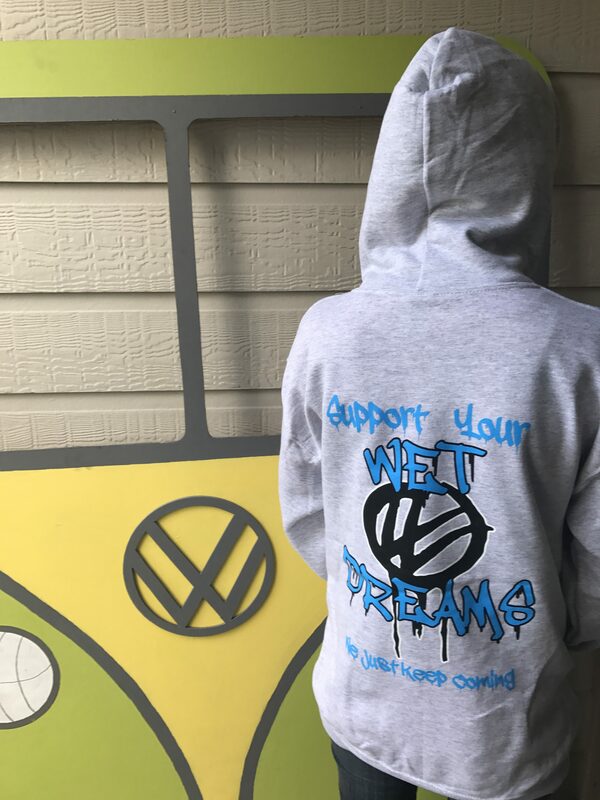 Order now before they are gone.